In February 2008, when Polaroid announced that it would cease production on all instant film, director Grant Hamilton chose to tell the story of this beloved photographic medium which resulted in his first ever feature length film, TIME ZERO: The Last Year of Polaroid Film. It starts out as an attempt to capture the emotional reaction to the end of Polaroid creator Dr. Edwin H. Land’s legacy, but ends with a hopeful turn of events. I attended a showing of the film during the recent Silverdocs documentary film festival in Silver Spring, Maryland. As a photography enthusiast, I was particularly interested in the film, but the story of the much loved instant film can be enjoyed by anyone. 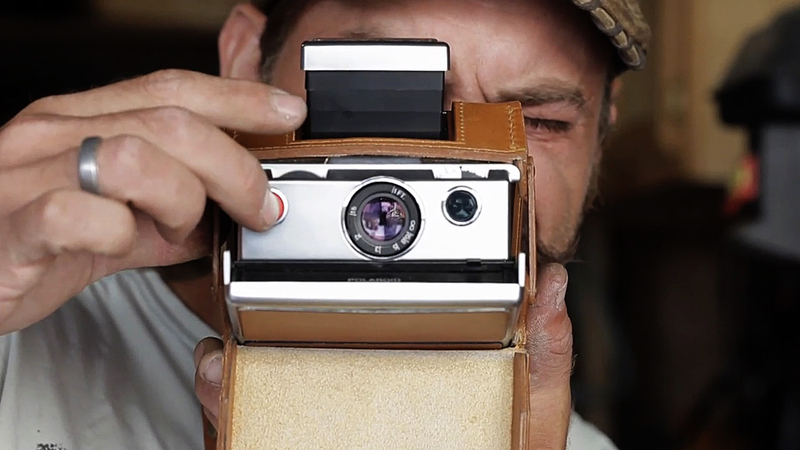 The film captures the experiences of former Polaroid employees, artists that utilize Polaroid integral film, and the group that worked against all odds to keep the instant film alive. Understanding the difficult nature of creating Polaroid film technology is an important element in the film, but what I liked so much about this documentary was the human side of the story. The people that worked with Dr. Land describe his passion and hard work for the Polaroid Company. Their emotional recounts were touching and showed that he was a loved and respected leader. The artists that work with Polaroid film describe their distress and hopelessness for the loss of a medium that to them is so profound. Artist Tod Brilliant eloquently describes how instant photography transcends cultural boundaries and can be enjoyed right in the moment; an “instant artifact” that is memory provoking and part of the memory itself. Every person featured in the film expressed the feeling that to see something so special disappear from popular culture would be a great loss. 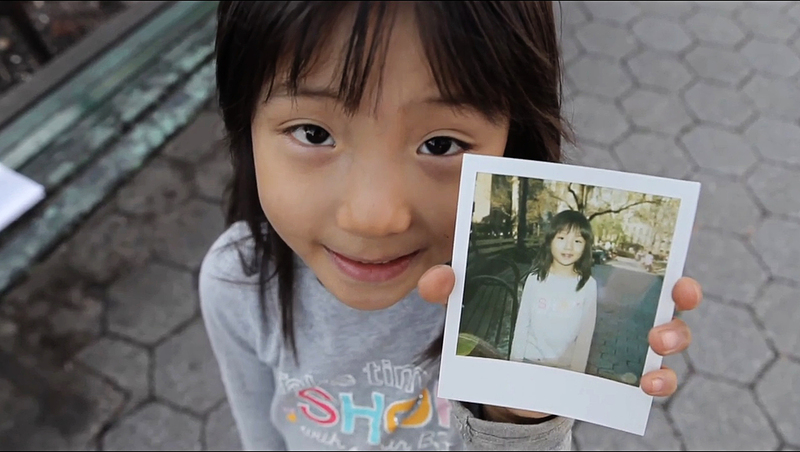 The end of the documentary describes the efforts to save Polaroid film. In Europe, Dr. Florian Kaps purchased the production machinery from Polaroid and leased Building North of the former Polaroid plant in Austria. Because the production of Polaroid involved dangerous chemical processes and large manufacturing, the process of creating Polaroid film could not be duplicated in exactly the same way. Instead, Kaps’ goal was to completely re-invent the process of creating instant film specifically for Polaroid cameras, now known as the Impossible Project. 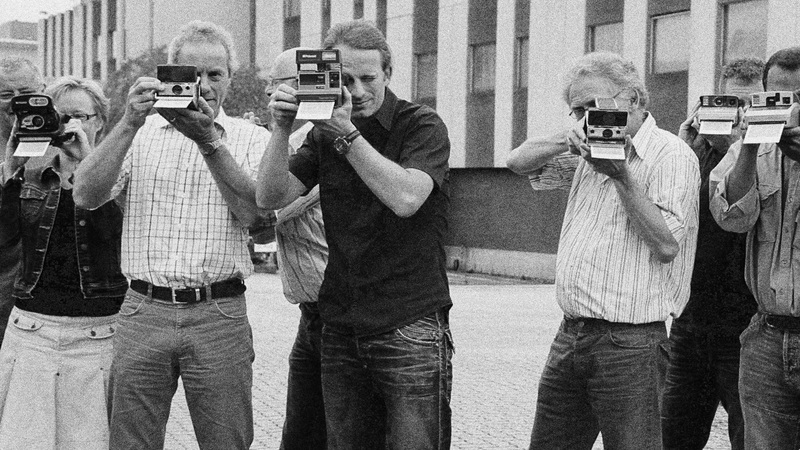 This team of 14 people had only one year to reach this goal and in March 2010, the group introduced its first, new instant film: PX 100 and PX 600 Silver Shade. In the end, the Impossible Project’s success has brought happiness to many Polaroid users, and will keep the medium alive for new audiences in the future. For the past two years, the company has distributed its products in Urban Outfitters retail locations. If you are not familiar with the events surrounding Polaroid film in recent years, this documentary captures the spirit of the people who are passionate about this medium. And if you’re someone like me, who knows a bit about how the story ends, you will be amazed at the inside details and the depth of emotion surrounding the end of Polaroid film as well as the Impossible Project.